because of lack of nutrients. present with PCOS a while we think of mom is impossible to blame here. 14:35 So exercise for women with PCOS should be short duration, high-intensity movements. cause is the RecoverMe method of intervention. ovulation so women are more likely to get pregnant with that. 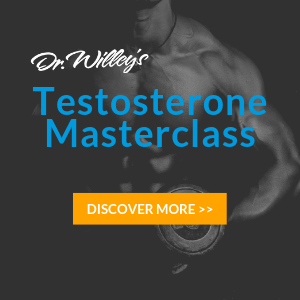 converting testosterone to dihydrotestosterone in the hair follicle, causing it to grow more. 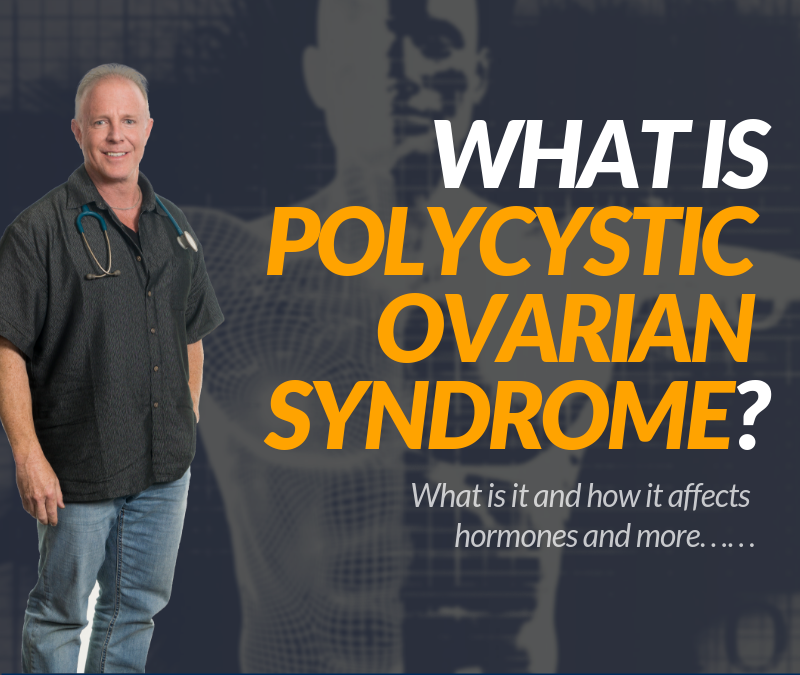 So that is a quick, straight and sturdy review of Polycystic Ovarian Syndrome where PCOS, utilizing the RecoverMe method. 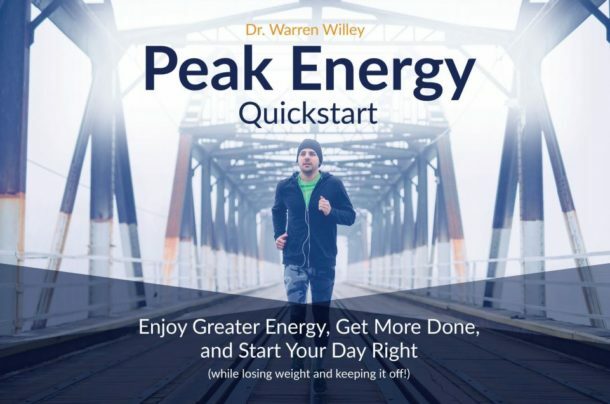 If you have any questions, again, you know how to contact me on my website, drwilley.com. And stay tuned, keep looking for these medically based RecoverMe podcasts as I try to give you the power to take care of yourself. Remember, we can’t control your stressors, but we can certainly help your body deal with everything.